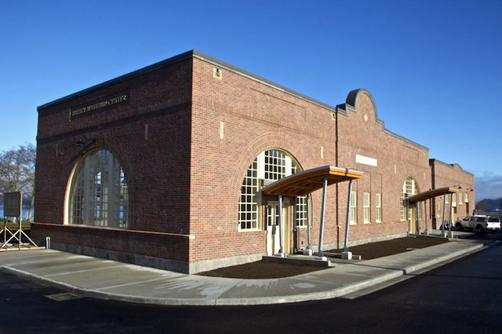 Renovation completed for historic Astoria Train Depot, now the Barbey Maritime Center. 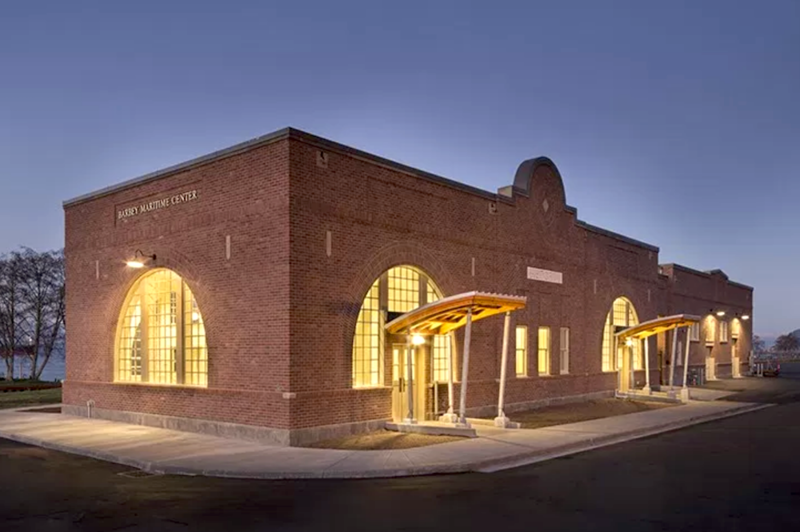 "​Working on historic buildings is a specialty of ours. It is a pains taking process that requires skill and experience. 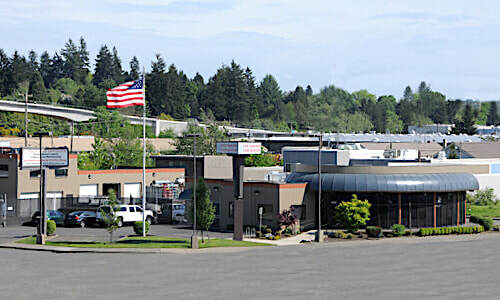 But, when completed, those old structures look great again." 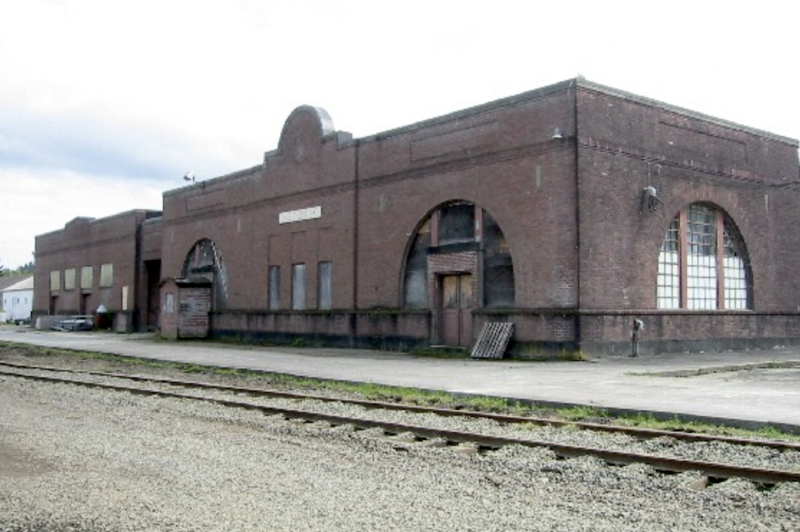 ​Since the last passenger train left the city in 1952, the nearly century-old Astoria Depot has been sitting idle. 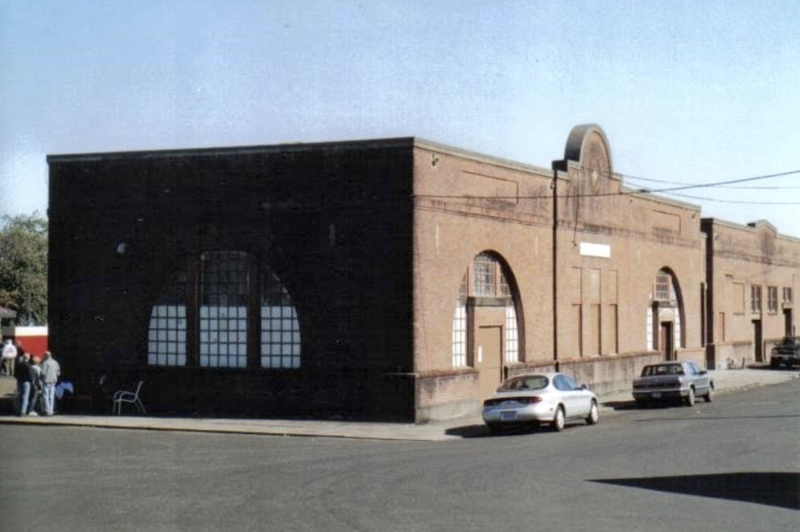 It was given to the nearby nonprofit Columbia River Maritime Museum in the 1980s by Burlington Northern Railroad. 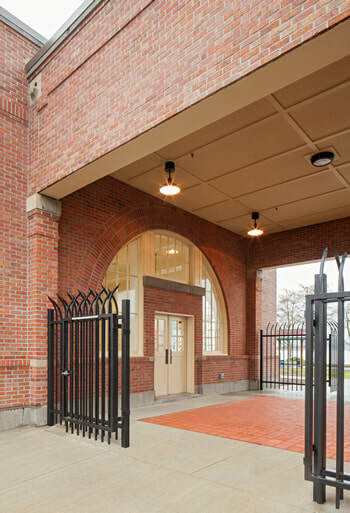 D&R Masonry Restoration helped complete a much needed renovation on the 6,500-square-foot brick building, which has since been designated as a historic landmark by the Astoria Historic Landmark Commission. 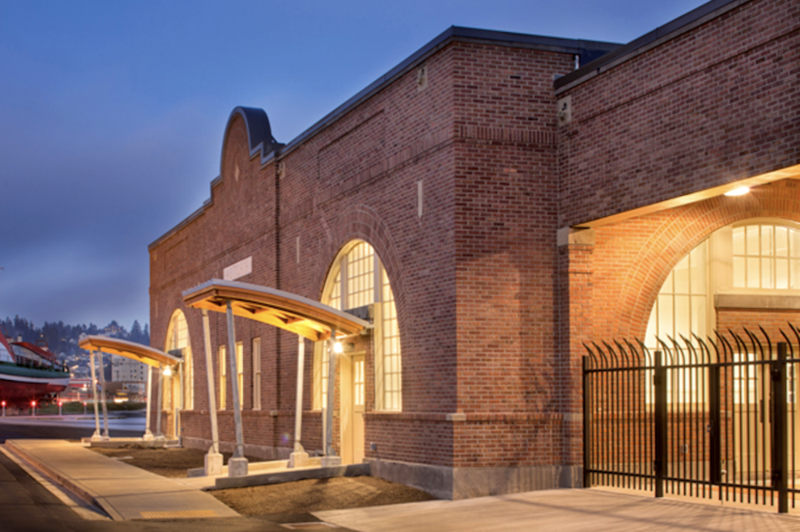 ​D&R Masonry Restoration worked with general contractor Bremik Construction to make the structure useful again. "The number one thing is to renovate the facade of the building," said Bremik President Brent Parry. 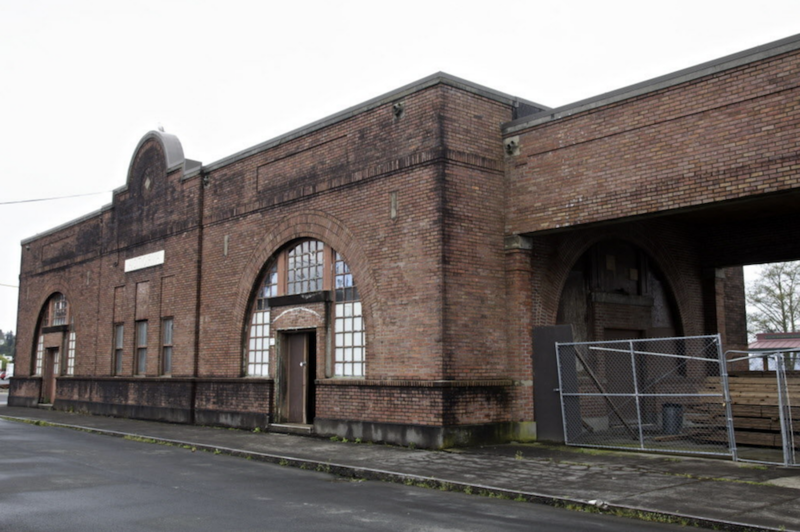 He added that, because of the damp climate in Astoria, buildings are extremely susceptible to water infiltration and that affects the structural integrity of the structures. 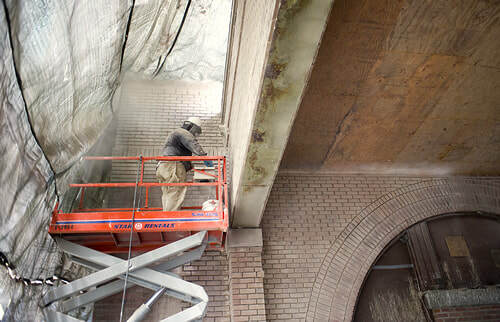 ​D&R Masonry Restoration took care of much of the exterior work on the building by grinding out old mortar between the bricks and tuckpointing the entire 18,000 square feet of the exterior. Miscellaneous patching of problem spots in the concrete band was the final part of the job. Now completed, the building houses meeting spaces, a chandlery that sells boat provisions and boat making programs and workshops sponsored by the Maritime Museum for students and the public.